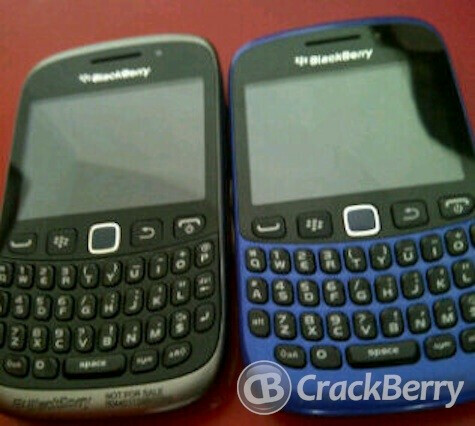 Back in March a few photos of the unreleased BlackBerry Curve 9320 with a dedicated BBM button surfaced. As we previously reported, this entry-level handset is expected to have a 2.44-inch QVGA non-touch display, a single-core processor, 512 MB RAM, microSD expansion, a 3.2-megapixel camera, and BlackBerry 7 OS. A few weeks ago, T-Mobile UK launched a “register your interest” page for the BlackBerry Curve 9320, which essential proved that it exists, but didn’t give any additional info. Today the folks over at CrackBerry have published another shot of the Curve 9320, but this time it is shown with a blue paint job. This is the first time there has been any hint of this handset being released with color variants so it is unknown at this time if blue will be the only option available at launch or if RIM has plans for any other variations. Blueberry and almond muffins are so delicious and chrunchy.But not this phone. I shall call it... 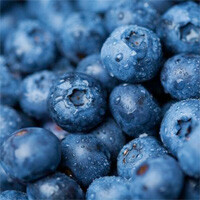 Blueberry!!! If the color in the pic is accurate - UGLY! And I used to have a Samsung Saga, so I should know.